Jams from the long-lost Jennah Barry and Don Brownrigg, plus a new version of a Hillsburn fave. 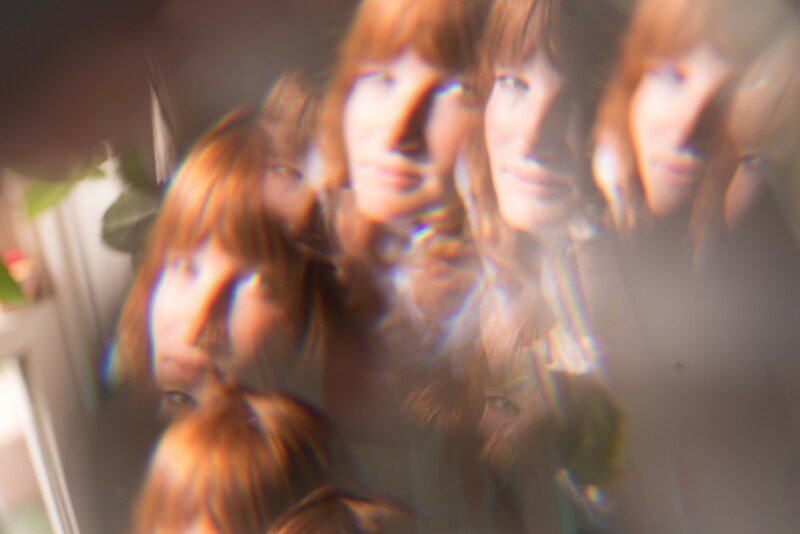 In 2012, a ginger-haired dream named Jennah Barry dropped an instant classic called Young Men, entrancing full cities with her deft songwriting, incredible voice and aspirational stage banter. She played and played, and then she stopped. There was vocal surgery, there was a baby; in between she ran a bakery and lived in a house on the south shore she built with her own hands. But now there is new music. If you've managed to catch a Barry show in the past few years—it's not been easy—you may have heard her sing "Roller Disco," a gentle, lost AM radio hit that's given a gauzy, dreamy horn intro on this recording (produced by Colin Nealis). The refrain is, like the artist herself, a a stone-cold classic: "Round and around to the sound of the radio/caught in a turn till I learn how to let you go." Barry's new album will be out next year on Forward Music Group. Get a preview at In the Dead of Winter in January. Also returning after a five-year hiatus is Don Brownrigg, who's been sitting on a full-length recorded with Daniel Ledwell in Lake Echo. Never one to do things by the book, Brownrigg's return is soft and slow; in "Room for Me" he reaches for his upper register, accompanied by strings from Kinley Dowling, for a gentle but deeply sad ballad with no resolution. Annnd 2018 contender for local record of the year Hillsburn have also revealed their softer side, this week release an acoustic version of "Everywhere," originally produced by Classified. This re-working is more emotional and orchestral than the former's propulsive fist-pump vibe—swelling to a dramatic finish is probably what this band does best. A deluxe version of The Wilder Beyond will be released in February.